With this over 60 minute video Hardwell thanks all his fans for the gigantic year that was 2011! With some great effects and camera shots you are used to of Hardwell videos, after this the Yearmix 2011 with an hour long footage of Hardwell breaking down the house at his gigs, don´t miss out on this one! 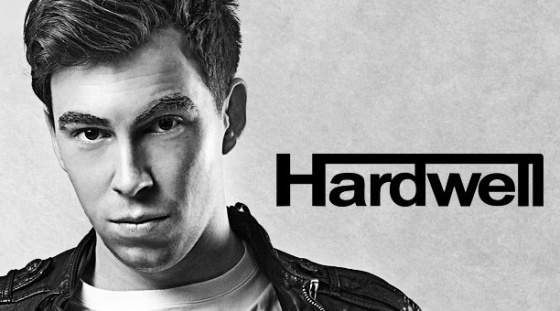 Its been an amazing year for the youngster Hardwell, hailing from Breda, The Netherlands. Hardwell released and produced more bombs than you can imagine, resulting in touring the whole world playing the biggest festival, clubs, and crowds and with that entering the DJ MAG Top 100 chart at an astonshing 24th place! Like previous years Hardwell compiled and mixed his biggest tracks and remixes of the year resulting in the Hardwell Yearmix 2011! Check it out as this gives an overview of what 2011 sounded like and imagine 2012 will only sound bigger! Hardwell is nowhere near stopping and has lots of releases lined up for 2012 already, including his upcoming single 'Spaceman' which will be released January 23 on his own imprint Revealed Recordings!